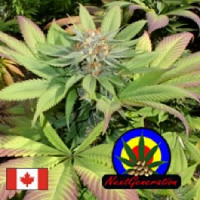 Black Rhino Feminised by Bulk Seeds is a high quality cannabis strain that is mostly known for its excellent medicinal properties. 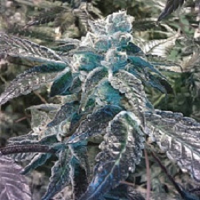 Over the years, there has been a significant amount of scientific research that has brought to light the many medicinal benefits of marijuana. This has resulted in more people than ever before using medical marijuana to treat and manage a whole host of common conditions. 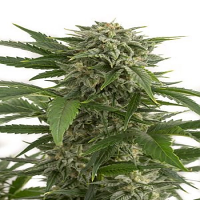 Ideal for growing weed indoors and outdoors, these medical marijuana seeds flower within 9 weeks and are capable of producing medium yields that will not disappoint.